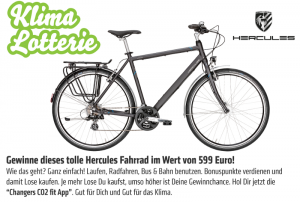 Pedal, set, go! 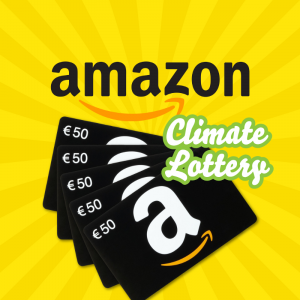 Win one out five 50 € amazon voucher! 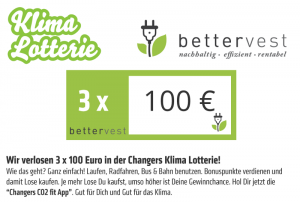 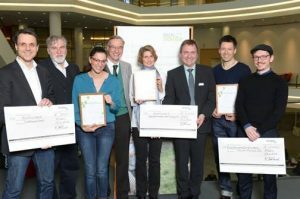 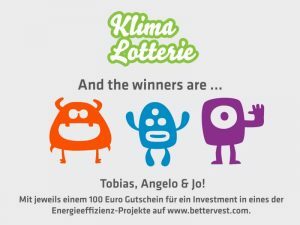 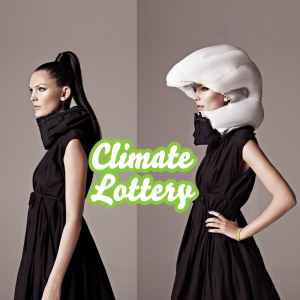 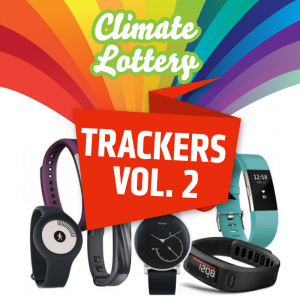 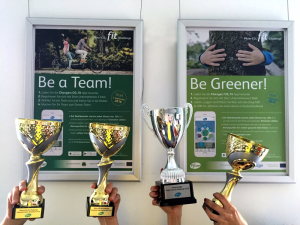 The second round of our Climate Lottery with five high-grade fitness tracker.